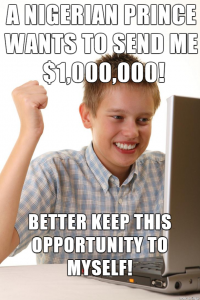 Poor Nigerian Prince, no one ever believes his emails. How are you doing today? My name is Mark. I will like to book you for my daughter birthday photographer service, which area do you service too. Also what type of credit card do you accept? I will be expecting your email soon. “Odd he doesn’t know where I am or give any real information. I don’t even take credit cards… Also his English is pretty poor… this is strange.” I thought. 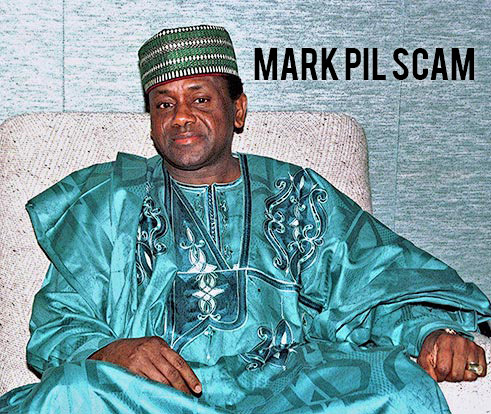 So I googled Mark Pil and it turns out this is a Nigerian Scam. 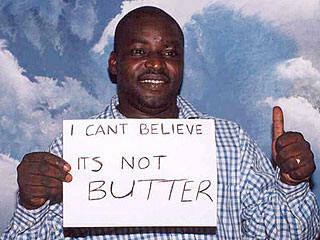 Typical Nigerian Scammer, he can’t believe it’s not butter. Is this Mark Pil? Maybe. The Nigerian Scammers are targeting photographers. First day on the internet. So beware and be careful. If you get a request from someone and it seems strange, be sure to check out their name and email.